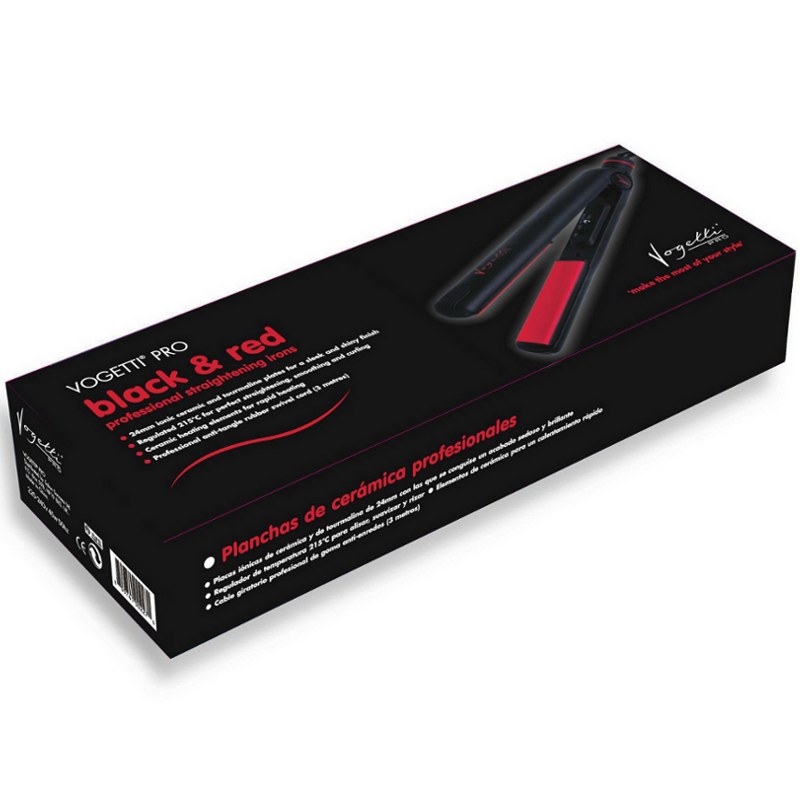 Vogetti® Pro ionic ceramic and tourmaline professional hair straighteners are a great value for money alternative to GHD. These straighteners are used in professional hair salons and are not available on the high street or electrical store. Able you to produce perfect straight smooth hair or fabulous curls. 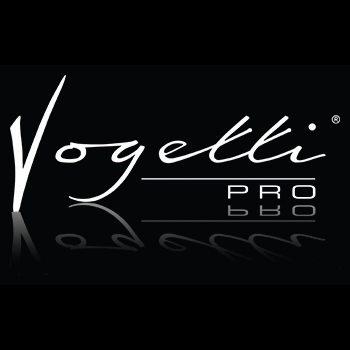 With Vogetti® Pro straightening irons you can make the most from you style. Easy to use, look awesome. I liked these straighteners, they are so easy to use. 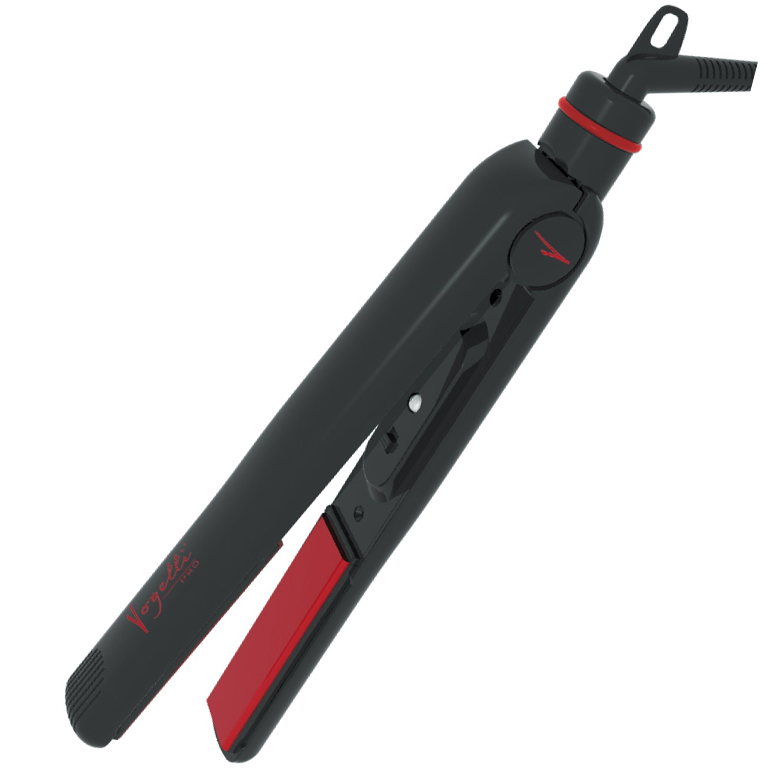 Glide perfectly over hair and leave hair looking smooth and straight. They heat up quite fast and they are easy to handle. Good price and look quite funky. I got these a while back for my daughter,it was the first time i had used straighteners on her hair and wasnt sure what to expect. I found these very easy to use,they warm up very quickly and straighten perfectly every time.